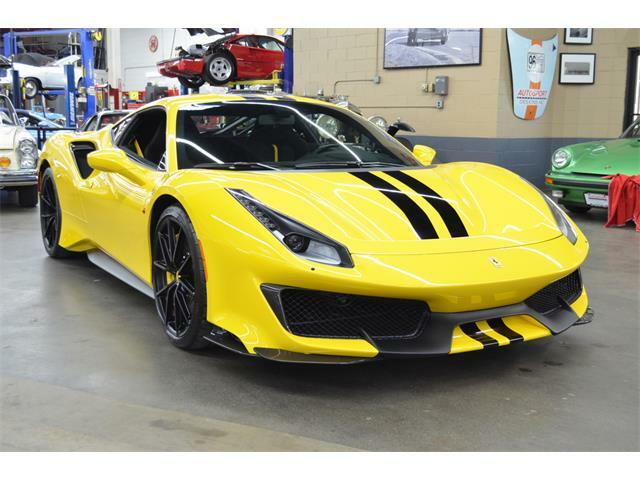 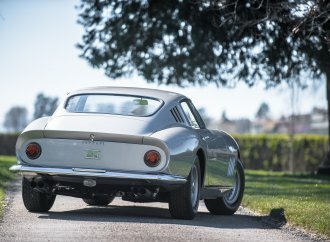 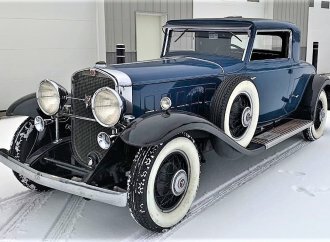 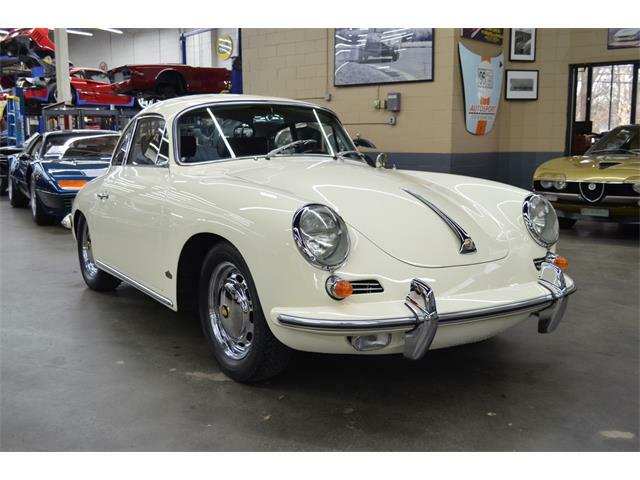 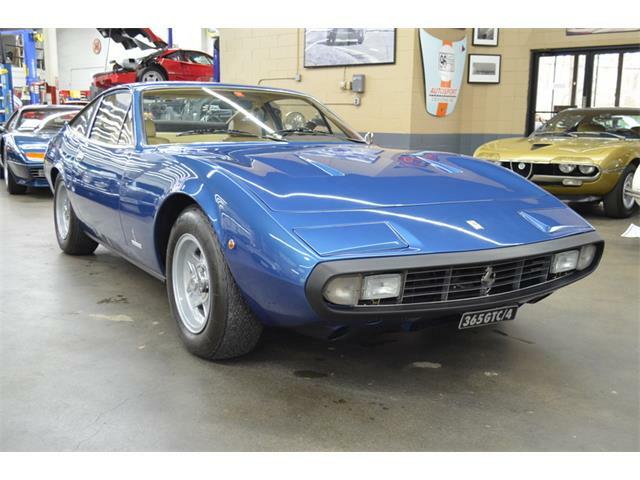 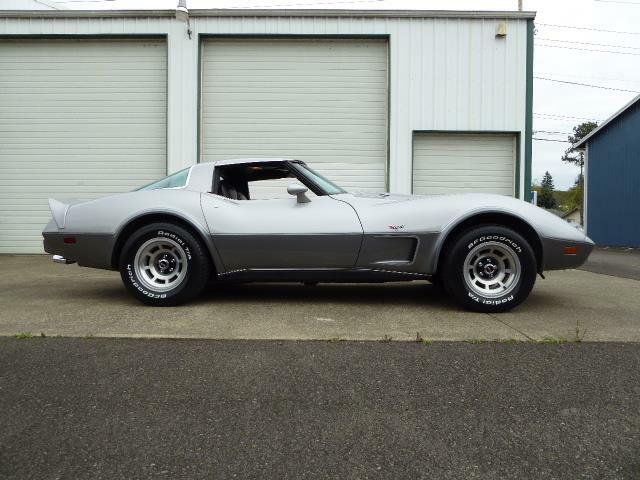 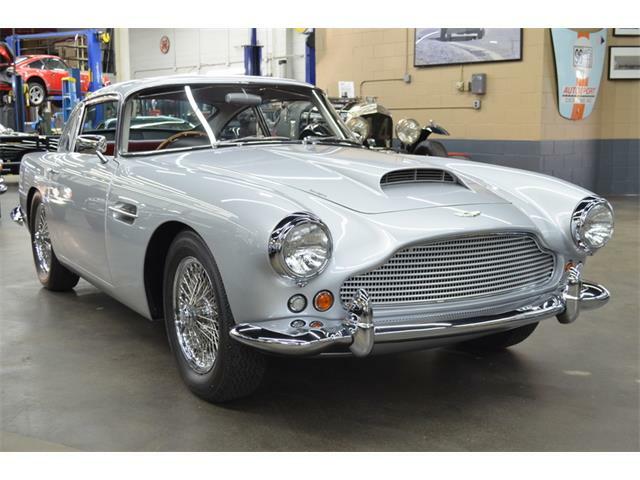 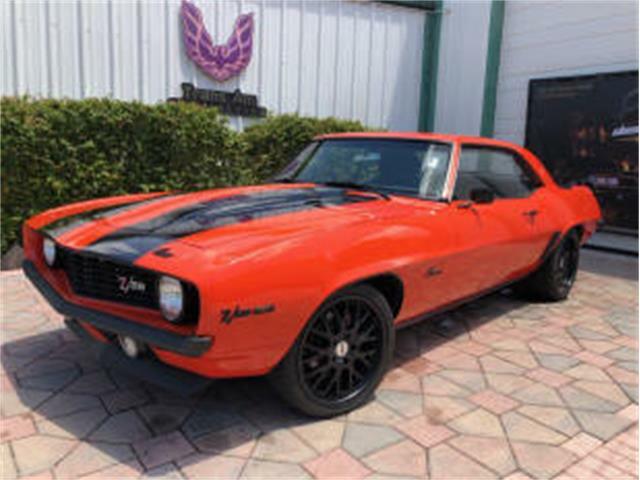 The Pick of the Day may not be a classic car, per se, or what you might call a bona fide exotic, but it is something special and rare and, well, pretty cool for any number of reasons. 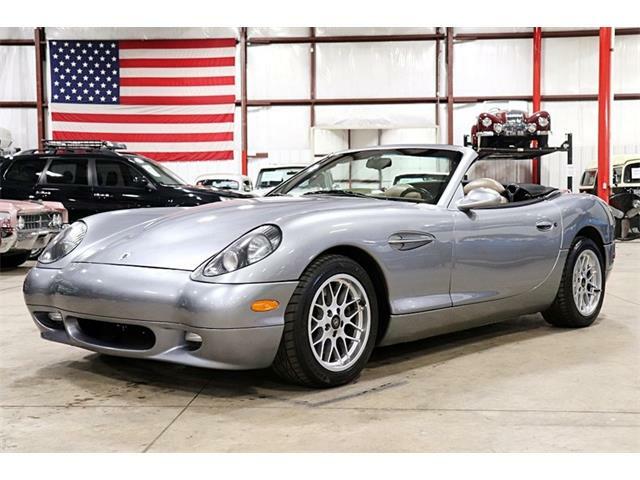 This 1997 Panoz AIV Roadster is one of just 176 of the minimalist all-aluminum sports cars built between 1996 and 1999 by the motorsports company, following a run of 44 less-impressive earlier Roadsters. 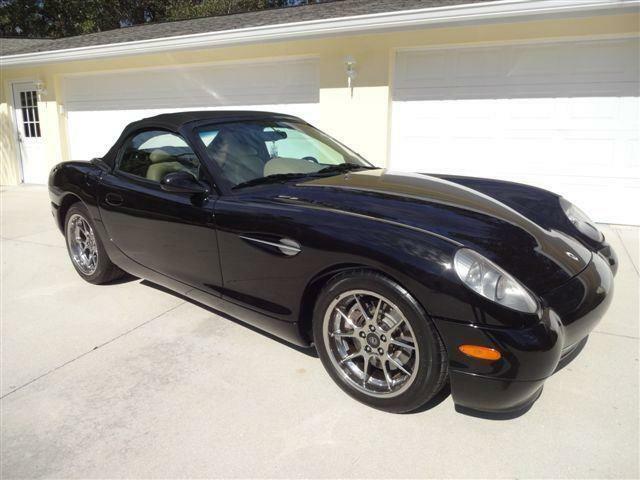 Panoz, also known for its track-worthy Esperante sports car, built the Roadsters under the auspices of Dan Panoz, the son of motorsports and pharmaceutical millionaire Don Panoz (pronounced pan-nose). 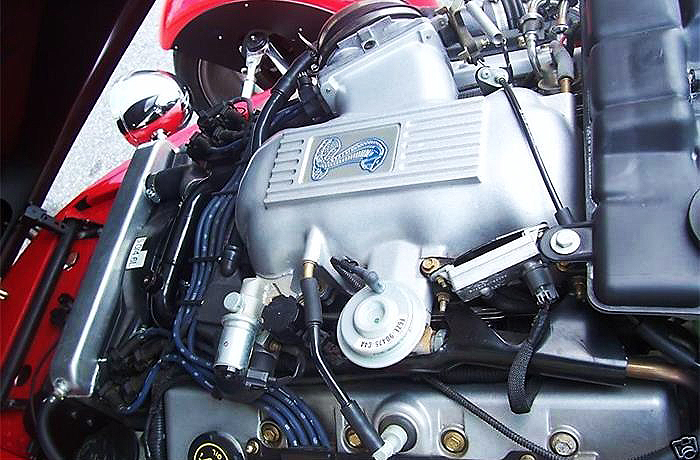 What makes that AIV Roadster stand out from the originals was its extruded-aluminum space frame to go with its aluminum body panels – thus AIV, which stands for Aluminum Intensive Vehicle. 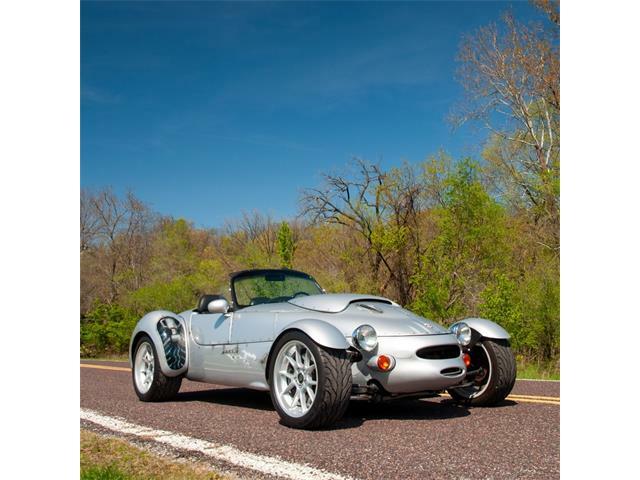 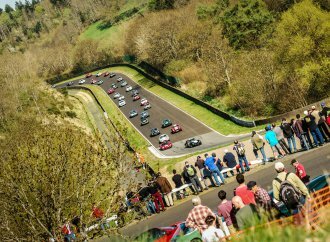 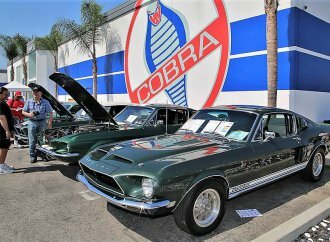 Lots of power is provided by a Ford Cobra DOHC V8 that produces 305 horsepower and 300 pound-feet of torque, which creates an impressive power-to-weight ratio for the featherweight Roadster and a zero-60 claim of 4.5 seconds and a 13-second quarter mile. 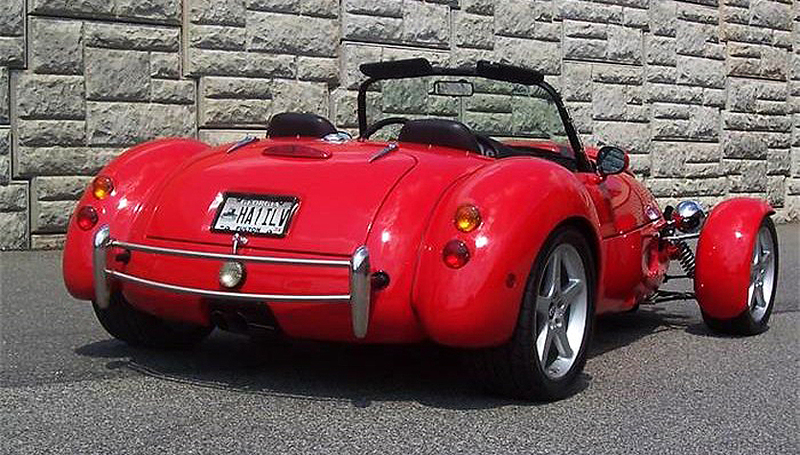 These Roadsters were no-nonsense performance cars that deleted such features as automatic transmissions, although by 1997 the company had decided to add air conditioning, which seems kind of redundant considering the primitive nature of its top and side curtains. 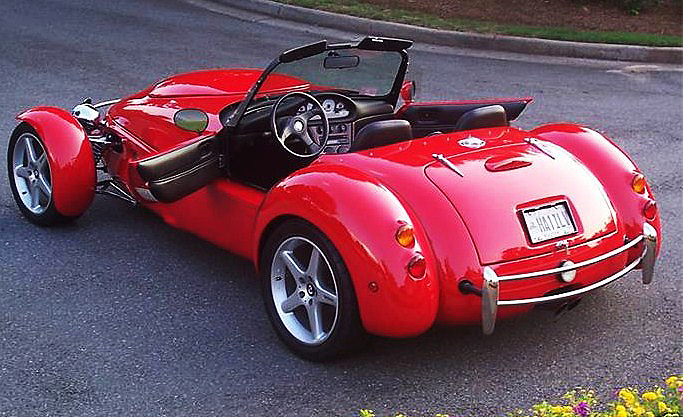 This is definitely an open-air car for sunny days. 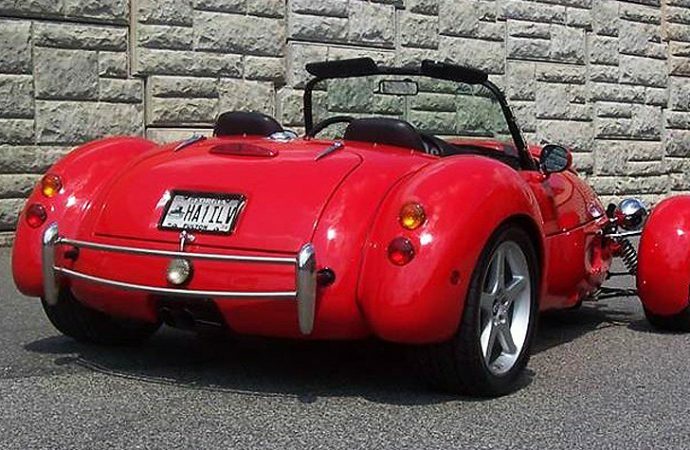 In the spirit of the Lotus Super Seven and other such Spartan sports machines, even including the Shelby Cobra, the Panoz was a unique fixture in the 1990s when performance was just coming back in vogue. 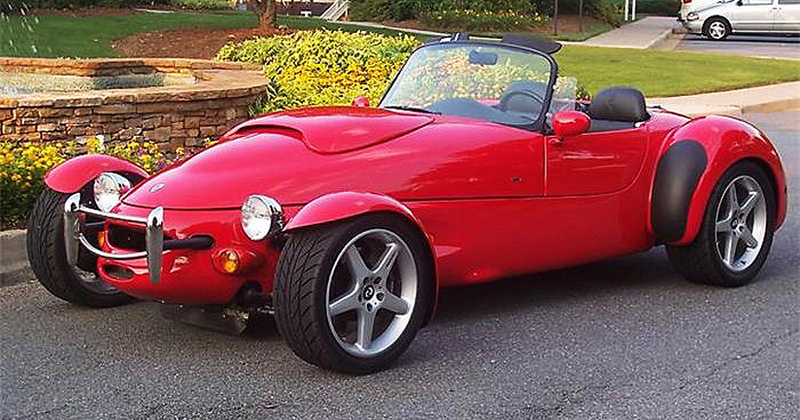 The seller is asking $53,000 for this low-mileage Roadster, and who knows what the comparable value might be. 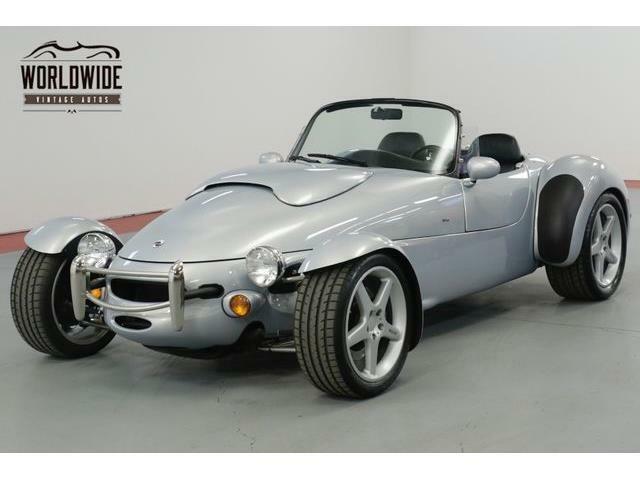 But anyone stepping up for it can be assured that not too many Panoz AIV Roadsters will be coming the other way, or that power will ever be lacking.